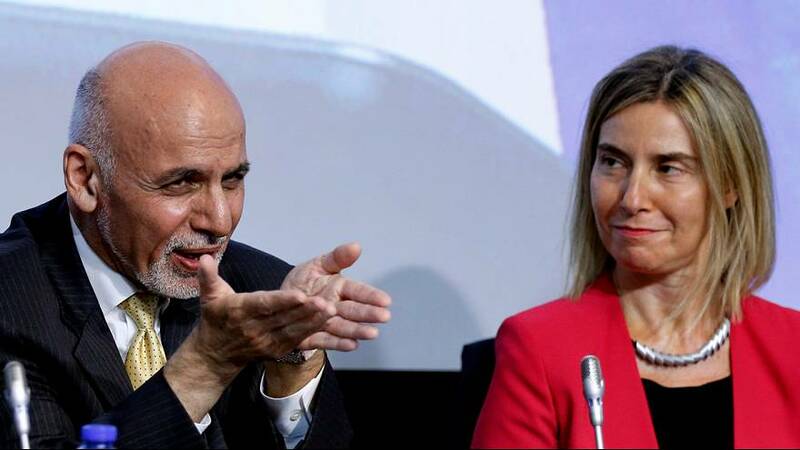 World leaders are meeting in Brussels to raise billions of dollars for Afghanistan, to keep the country running until 2020. Fifteen years after the US invasion to oust the Taliban the country remains reliant on international aid and faces a resurgent militant threat. Eighty per cent of the Afghan budget comes from aid. NGOs say that won’t change until security improves. A push for peace is expected to take place on the sidelines of the conference. “We ask the international community and the European community to continue with their financial and moral support to the people of Afghanistan so that we can have a country with calm, peace and stability,” Women’s rights activist Fereshteh Karimi told our reporter. Hopes to revive peace talks were largely overshadowed by a surge in Taliban violence, as reporter Maria Sarsalari explains.